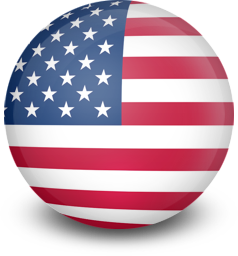 The LOS ANGELES location of IFI offers live training in financial modeling and corporate valuation. Like all of our convenient global locations, it’s recognized internationally for excellence. Our instructors are experts in the finance field, with over 100 years of combined experience in investment banking. In fact, they bring to our classrooms many billions of dollars in investment banking and private equity transaction experience. As a result, our students benefit from their real-world experience. 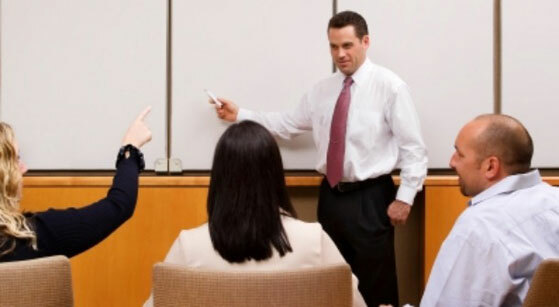 We also provide, at no extra cost, individualized support for every student, including complete course materials, one-on-one resume assistance, interview coaching, and access to Reuters Knowledge, along with the ability to return to IFI to refresh your skills at any time after you complete the course. If you want a career in finance or are already working in finance but want to enhance your skills, you’ll find that enrolling in the International Finance Institute is the perfect way to achieve your goals. 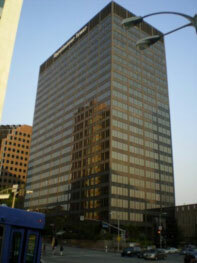 IFI holds classes in the Oppenheimer Tower business center in one of the most sought-after office locations in West LA. It is situated in a 24-story glass-facade skyscraper with a landscaped plaza and a distinctive portal entry on Wilshire Boulevard - one of city's principal arterial roads. Besides on-site amenities and ample parking facilities, the business center benefits from being at the heart of Westwood's commercial and retail district, Westwood Village. Nearby is the home of the University of California, Los Angeles (UCLA), which is one of city's largest employers, plus the affluent area known as ‘Millionaire's Mile' is just to the east of Westwood Village. The business center is positioned close to Interstate 405, while Wilshire Boulevard connects five of the major business districts in Los Angeles - from Downtown to Santa Monica. Los Angeles has a diverse economy but is driven by international trade, entertainment, aerospace, financial services, petroleum, fashion and tourism. The Greater Los Angeles area is the third-largest economic center in the world, after only the Greater Tokyo Area and the New York-Newark-Bridgeport CSA. The city is home to 6 Fortune 500 companies and numerous multinational banks and investment firms. It is also the home of the film and television industries. To enroll in the next Los Angeles financial modeling training session or to learn more about IFI’s program, please call our IFI Los Angeles office at 310-807-0290. If you’re unable to call international phone numbers from your current location, please email us at [email protected] and we’ll be happy to contact you at your convenience. We look forward to speaking with you.